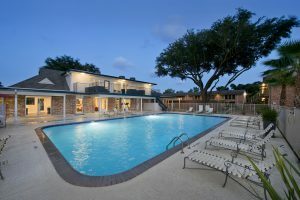 InvestarUSA has recently closed on the purchase of Clark Studio Apartments. 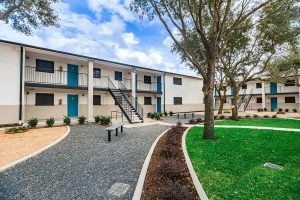 Clark Studio consists of 43 studio units and 1 one-bedroom unit in four single story apartment buildings. 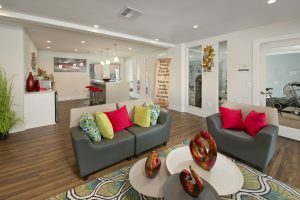 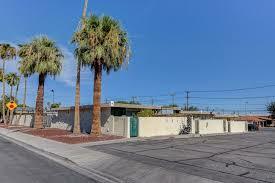 The community is conveniently positioned in the newly renovated area of downtown Las Vegas.